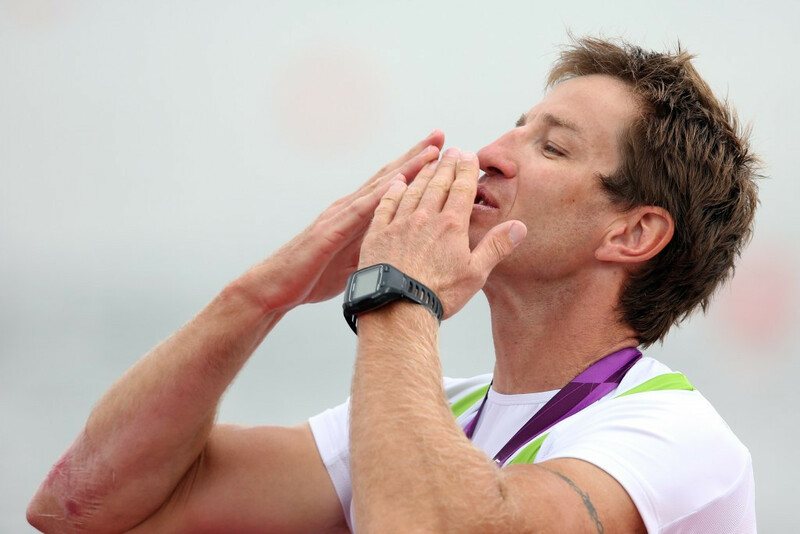 The Thomas Keller Medal, the highest distinction in the sport of rowing, is awarded to recognise an exceptional international rowing career. Nominations can be submitted here until midnight (CET) on February 13, with the award due to be presented on July 8 at World Rowing Cup III in Swiss city Lucerne. The award was named after the late President of the International Rowing Federation (FISA), Thomas Keller. 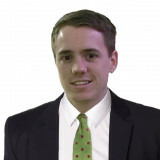 A winner is selected each year by the Thomas Keller Medal Committee, which includes Keller's son Dominik. It follows a broad international nomination process, including public nominations, with the aim to ensure that the values in which Keller believed are represented. Five factors are taken into consideration when awarding the Thomas Keller Medal, including success at international level, "type" of career, technical mastery of the sport, sportsmanship and "legendary" aspect. In 2016, Caroline and Georgina Evers-Swindell of New Zealand both became recipients of the Thomas Keller Medal. The identical twins formed a successful women’s double sculls, winning two Olympic titles in a career that saw them dominate their field through much of the 2000s. They are considered influential figures in helping inspire many New Zealand high school students to take up rowing, especially women. Other previous winners include Slovenia’s Iztok Cop, Denmark’s Eskild Ebbesen, Czech Republic’s Vaclav Chalupa, Estonia’s Jueri Jaanson, Australia’s James Tomkins, Germany’s Kathrin Boron, Romania’s Elisabeta Lipa and Great Britain’s Steve Redgrave. Born in 1924, Keller was elected President of FISA in 1958 as a 34-year-old and was then the youngest-ever head of an International Sports Federation. Following the 1988 Olympic Games in Seoul, Keller spontaneously awarded the FISA Medal of Honour to single scullers Peter-Michael Kolbe of Germany and Pertti Karppinen of Finland to commemorate one of the greatest rivalries in the history of the sport. 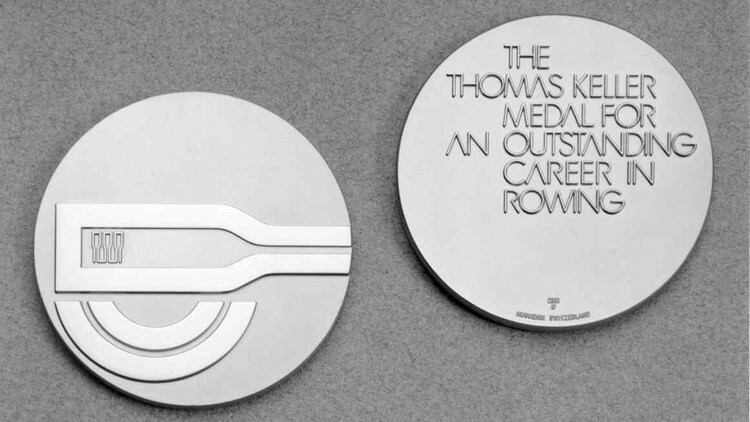 This shaped the idea of the Thomas Keller Medal, which was initiated by Keller’s family following his passing in 1989. It was first awarded in 1990 to Norwegian great Alf Hansen, the double sculls gold medallist with brother Frank at the 1976 Olympics in Montreal. Keller led FISA until his death.